My love of running/walking events began many years ago when I was told I would never be able to finish a 5k because of my weight. I was determined to prove them wrong! 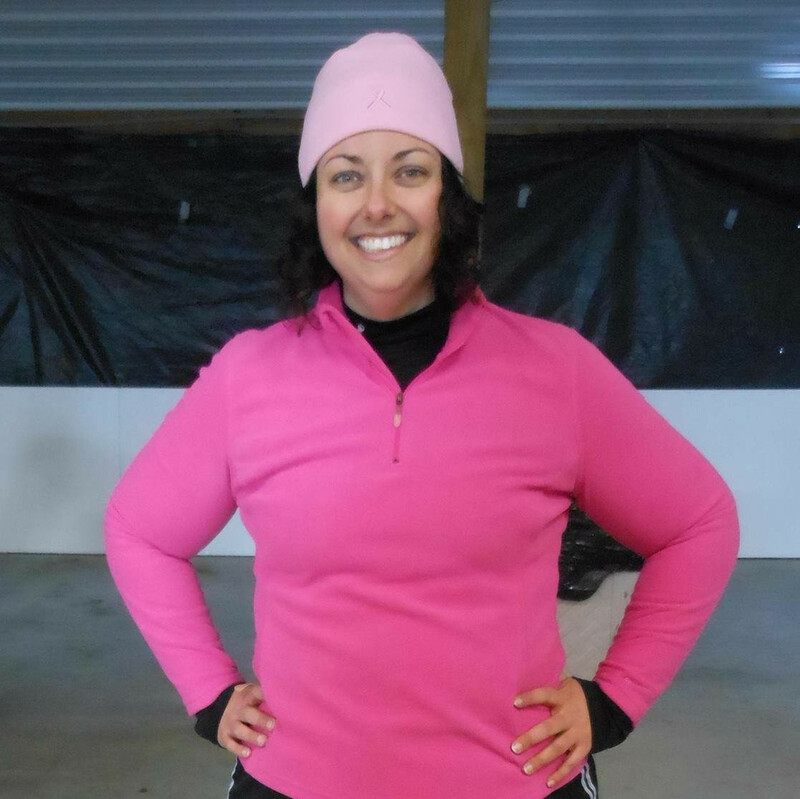 I have participated in hundreds of events including 5ks, a triathlon, and two half marathons as well as organized several very successful 5k events in Darke County, Ohio. Due to several injuries, I don’t run anymore but I still love to walk in events. I really enjoy the encouraging, supportive environment that comes along with the sport of running, walking, and cycling. Yes, these events are competitive but it really isn’t about who gets a medal. It’s about being active, and living a healthier life. And, I’ve made some great friends! When timing a race, I love to watch the emotions of each person that crosses the finish line. Whether that person is racing the clock for a new PR or he/she is someone who finished their very first 5k, I get to celebrate the victory with them. If you are thinking about participating in a race, I would encourage you to do it! The sense of accomplishment is worth it! And, don’t hesitate to contact one of us if you are interested in getting started. Lastly, if you are a Race Director thinking about using Good Times Event Services for your next event, you will not be sorry you picked us. We will treat your event as if it was our very own. We want you to have a successful event where your participants will want to come back year after year.